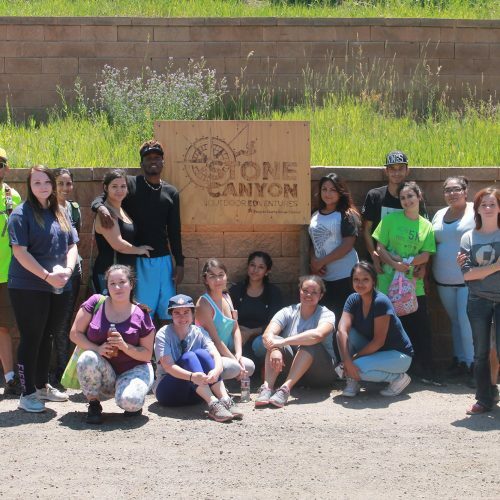 Summer Camp activities are organized for 10 weeks to provide teen mothers with social-emotional support, life skills, personal development, and relationship-building to strengthen reintegration to school in the fall. The programs for teen mothers are focused around three areas: personal growth, adventure, and children’s activities. For example, activities can include mountain bike riding, zip lining, spoken-word poetry classes through Youth on Record, visits to the Denver Zoo, Denver Art Museum and Denver Museum of Nature & Science, mother and child swimming lessons, and bilingual story time at Denver Public Library. 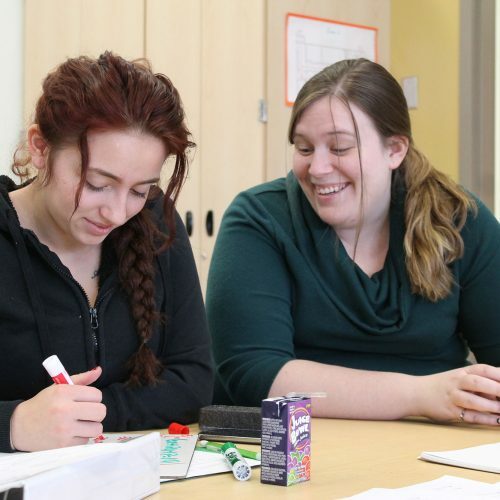 During this three-week program, each recent graduate is paired with a mentor and creates a plan for transitioning from the support services offered by Florence Crittenton Services to greater self-sufficiency in the world of work and college. College-bound students visit college campuses for orientation, pre-registration, and financial aid services. All graduates work on strengthening their social networks and ensuring they have access to necessary economic resources that can help them overcome challenges in their first year off the Florence Crittenton Campus. Many teen mothers served at the Florence Crittenton Campus continue to work during the summer to earn money to support themselves, their children, and their families. 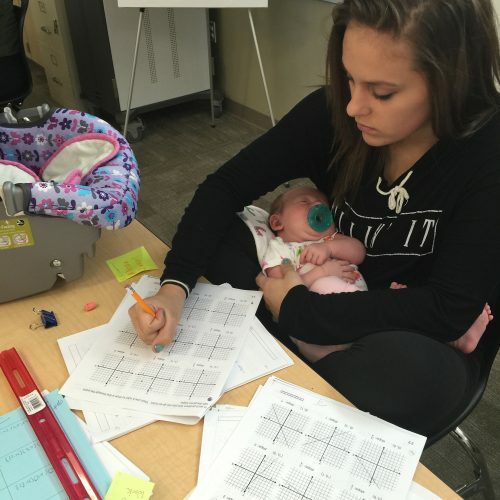 Teen mothers can also participate in the Youth Employment Academy sponsored by the Denver Housing Authority, which provides mentoring, education, employment and training services that assist in addressing the educational, job readiness, and career exploration goals of low-income youth between the ages of 16-21. Training sessions include a focus on reading, writing, math, technology/computer software basics, job readiness, occupational skill training, career exploration and leadership development. 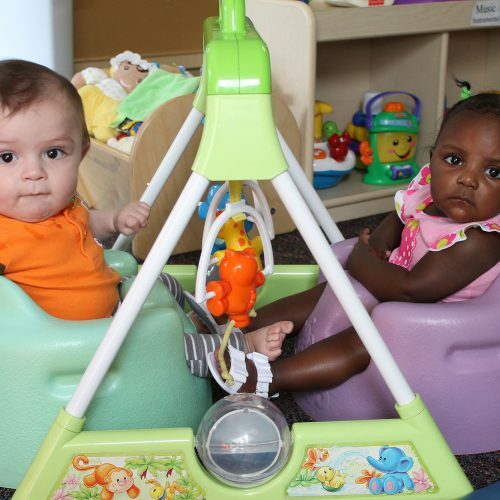 The Early Childhood Education Center is open for the children of teen mothers participating in Summer Camp, Summer Bridge, and those working in the community. The children continue to receive the high quality programs offered during the school year, as well as summer enrichment activities, promoting their growth and development toward kindergarten-readiness, and resisting the “summer slide” phenomenon.